What exactly is this payment for? What happens if I don’t pay? And when does it need to be paid by? 105% of your pre-preceding year’s liability. As estimating the current year’s liability can be both time-consuming and costly the majority of clients opt to pay 100% of the previous year’s liability. What happens if I just don’t pay? If you fail to return and pay your Preliminary Tax then you are liable to a series of penalties, interest and surcharges. The interest alone is charged at a daily rate of 0.0219%, and in addition to this a surcharge of 5% – 10% may be applied. When Preliminary Tax due to be paid? Of course the above deadline may be extended to 10th November 2017 if you opt to file and pay using Revenue’s Online System (ROS). Even if you did not have a tax liability you may still be required to file a Nil Preliminary Tax Declaration on ROS. 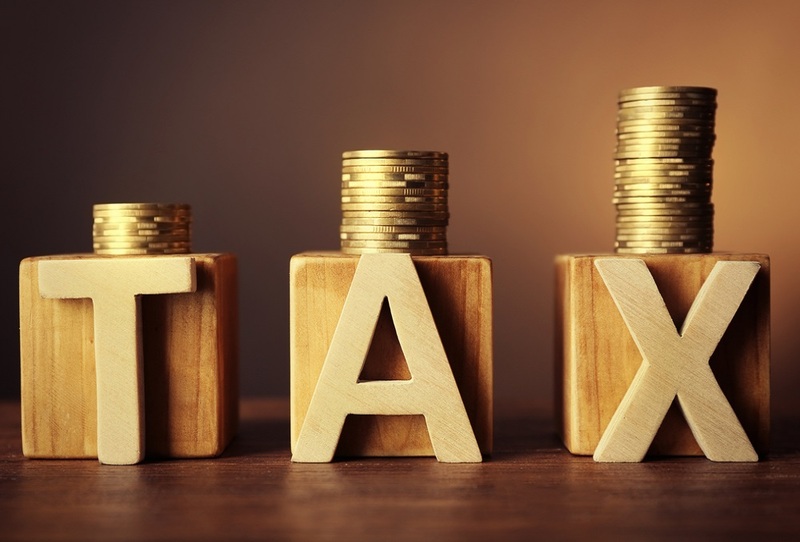 If you are unsure about your tax obligations, or require assistance calculating your liability, please do not hesitate to contact a member of our team, they’ll be happy to help! John is a Fellow of both the Institute of Certified Public Accountants Ireland, and the Association of Chartered Certified Accountants. He has vast experience in the accountancy profession and has worked as an accountant in industry and in practice, both in Ireland and the UK. John has spent the last 16 years running his own accountancy practice in Cork, until March 2016 when he merged his practice with Roberts Nathan. He is a very experienced practitioner and specialises in providing accounting, taxation, and finance solutions to owner manager clients and SME's.